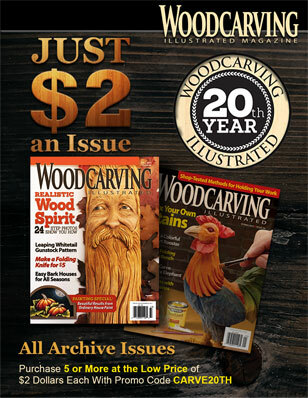 There’s something for everyone in our new 2014 Whittling special edition, with 30 patterns that run the gamut of this most enjoyable hobby. 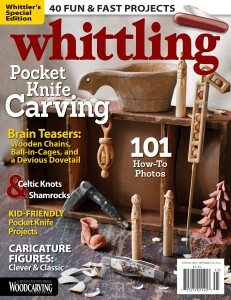 Inexperienced carvers will find simple, safe, and fun ways to start learning basic whittling skills. Folks who are in a hurry (and aren’t we all!) will discover quick and easy whittling ideas to interject some much-needed relaxation into a busy day. 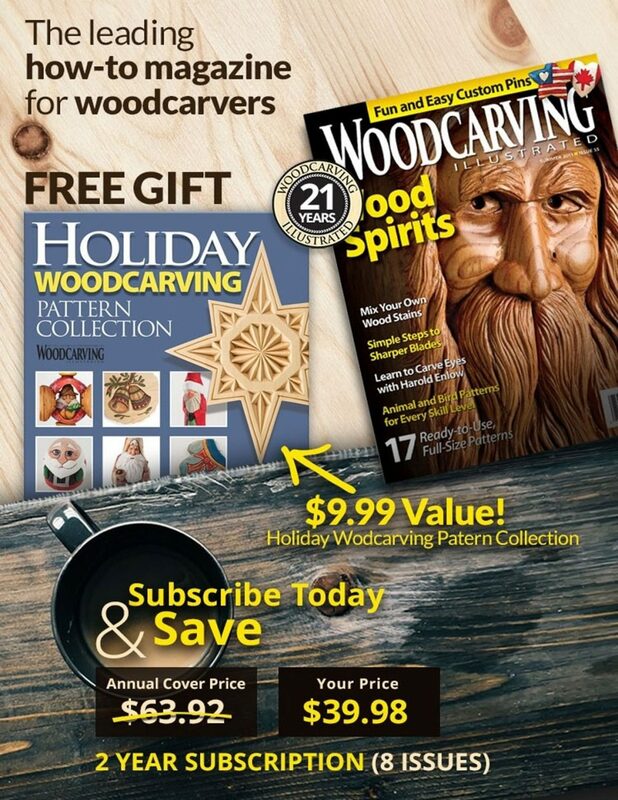 And more experienced carvers who’d like to whittle away the weekend with a memorable keepsake project will not be disappointed. 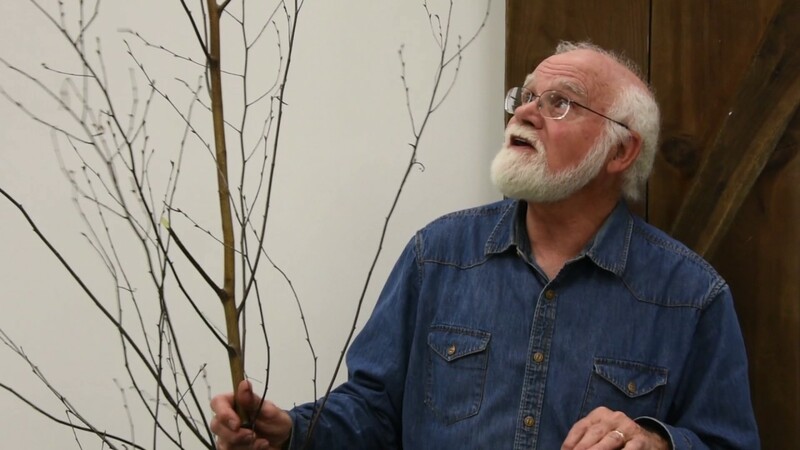 We offer whittling projects here in a variety of media, from carvings made from juniper and birch to those made with found media like pencils and clothespins. 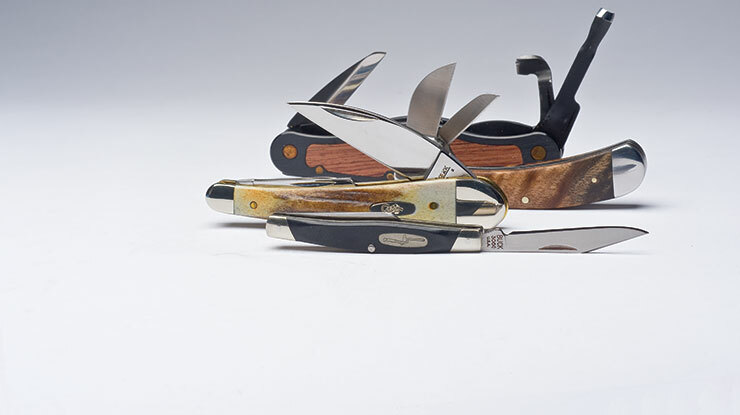 Beginning whittlers might want to start with soap, which is easy to carve because it’s soft and doesn’t have grain. For something completely different, try potato wood, a colorful new material that’s made from natural potato starch and is more forgiving than wood. So sharpen up your knife, and let’s have some fun!